Stoke striker Peter Crouch insists he is not thinking about an England recall despite his good start to the season with the Potters. The 31-year-old, whose two goals in the weekend win over Swansea took his tally to five in as many matches, has not played for the national team since November 2010. Roy Hodgson is set to announce his squad for the forthcoming World Cup qualifiers against San Marino and Poland later this week. And while Crouch would love to have the chance to add to his record of 22 goals in 42 international appearances, he admits he cannot allow himself to be distracted. "Playing for my country is the best thing I have ever done but at the moment I just have to keep my head down and play well," he said. "If that call comes then great." "I'm playing and scoring goals and enjoying it. The fans have been great with me, as have the players. Long may that continue." Crouch believes he has been helped by manager Tony Pulis' summer strengthening, which saw the likes of winger Michael Kightly and midfielder Charlie Adam added to the ranks. "I thrive on crosses and people getting the ball into the box; we do that very well," he said. "But that's not to say we haven't got quality. I think we have some quality players and we can play as well now." 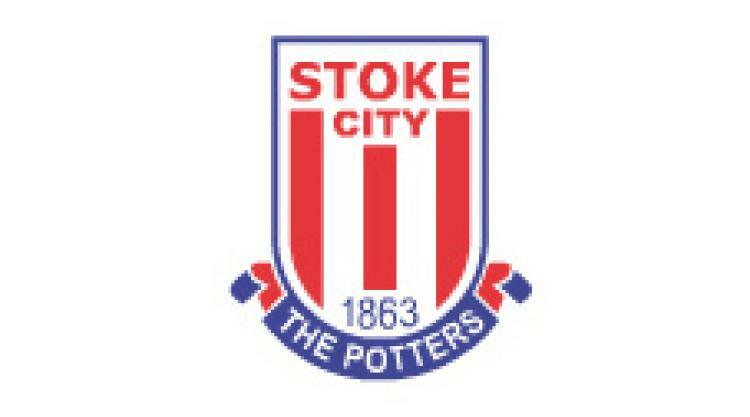 "I think at the Britannia this season we will certainly be a force," he told The Sentinel.